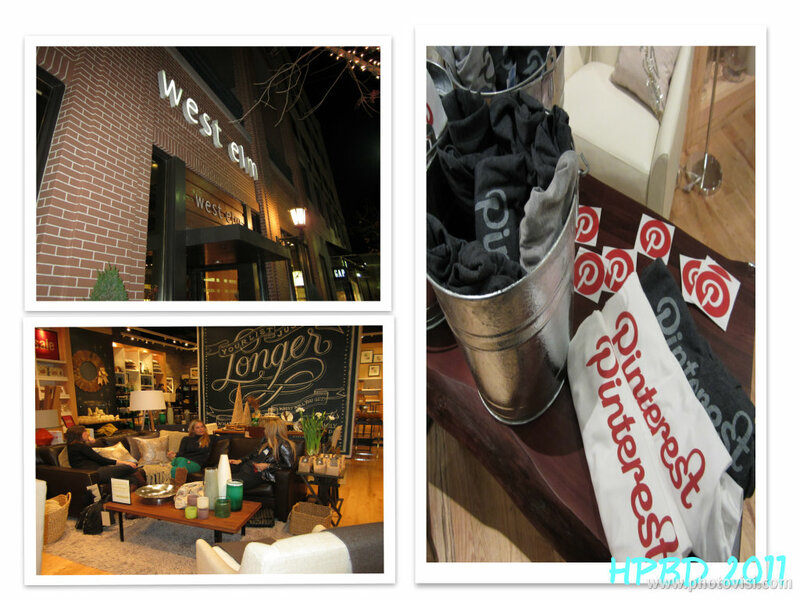 Pinterest paired with West Elm Atlanta for a private holiday event. Pinterest is the latest social media outlet used for creating digital vision boards within one platform. Users may upload or repin pictures from an arsenal of user photos, or re-post sayings that are inspirational, motivational, or just interesting to their visual regard. I previously spoke about the transition from traditional vision boards to digital boards such as Pinterest here. Pinterest can easily be described as engaging and addicting. 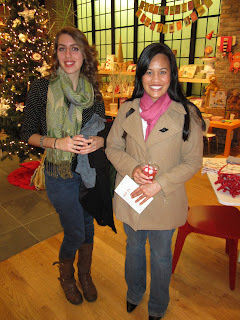 This cozy gathering had a modest group of attendees who chatted about their pinning interest while enjoying the lovely atmosphere of West Elm. Attendees registered for a striking basket that was raffled at the end of the event. It' looks like it was nice! I hope she has another one do I can go!! It was quite quaint. I'm sure next year's event will be larger as more people become hip to Pinterest. It was family friendly. It was ok hopefully they will do it better next year. It was great meeting you. my friend just invited me to join pinterest, i just havent had time to really get on the site and play around yet. i will def try this week! @Kita - It had the potential to be a super event. Sometimes they just need to work out the kinks. @LC - Join. It's pretty relaxing. @BR- I LOVE LOVE LOVE Z. Gallerie. We have one in the same shopping area as West Elm. I love that place. Lovely pics...Hmm Pinterest eh? I need an invite to that! That phone made my night! Isnt PIN great! ATL seems like the place to be so many fun events! @Kim - Thanks. Yes Pinterest is a great pastime. Just click on the invitation on the site, they'll send one right away. @JP - It was lovely.